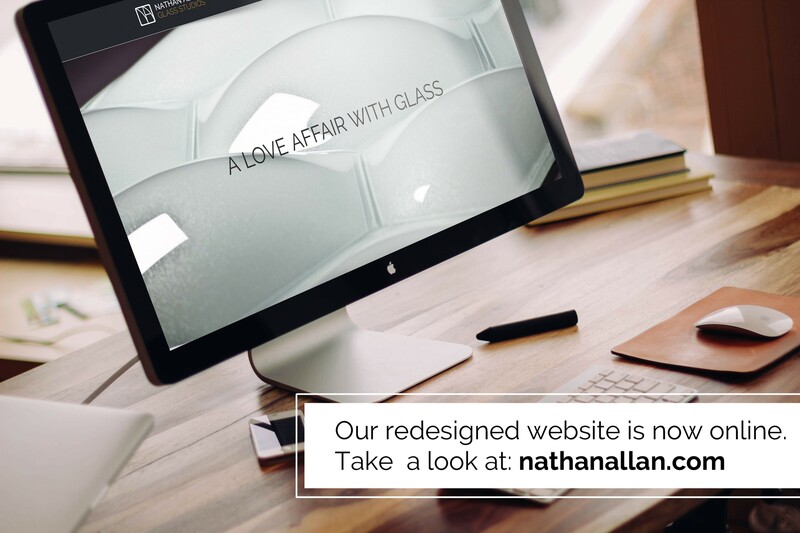 Carol Norby & Associates is happy to announce the New Look of Nathan Allan Glass Studios. After 8 months of creative programming and visual refinements, Nathan Allan’s popular website has launched with a NEW, contemporary flair. Browse our elegant projects, array of glass products offered, along with innovative technical blueprints and specification pages. We are proud to be your glass of choice! Thank you for allowing us to serve you!